McDonald’s Canada has a promo where you can get a Big Mac or McNuggets or McMuffin Sandwich for only $2 plus tax! This deal is valid using My McD’s app at participating locations. This offer ends on January 20 2019. Also, check out this sweet deal from McDonald’s Canada! 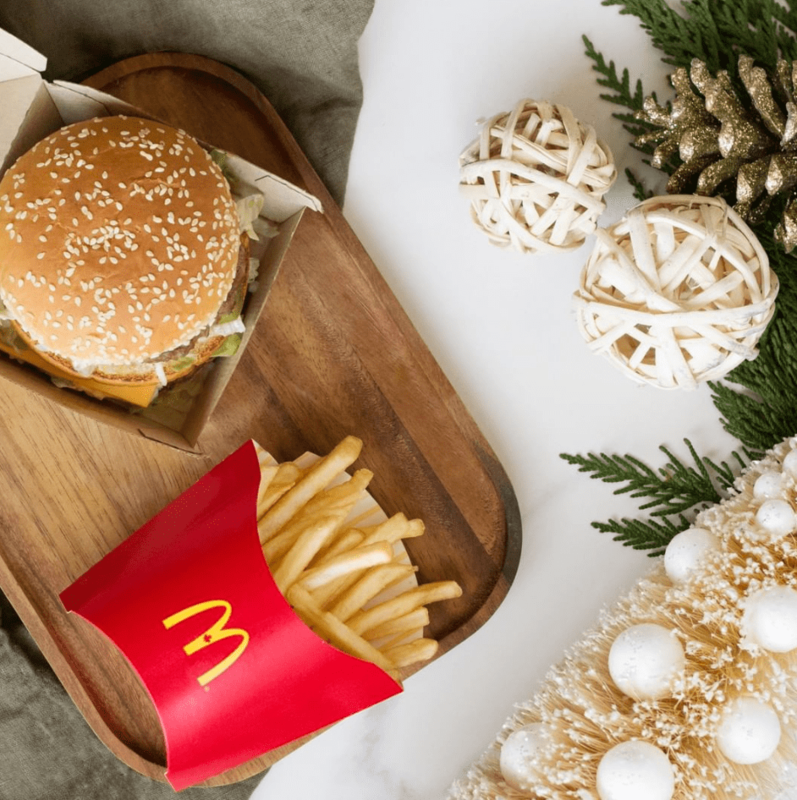 When the Toronto Raptors score twelve 3-pointers or more in their game all season long, all of Ontario scores FREE medium fries with the My McD’s app. You can grab your freebie the day after the game from 11am-4am in Ontario only. Click here for more information on McDonald’s Canada’s promotions.